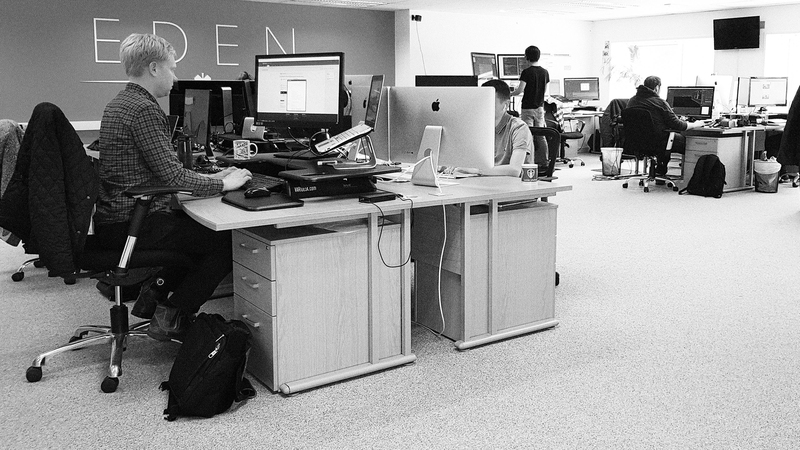 We're Eden Agency - one of the UK's top digital agencies. Our lovely clients provided references to Clutch and we have been chosen as one of the top ten digital marketing agencies, and also one of the top ten app developers, in the UK. Clutch is an online directory that works to identify leading software and professional services firms that deliver for their clients. They determine these leaders using their ‘Clutch mythology’ and evaluating the companies on multiple criteria including portfolio of work, market presence and client reviews. They then publish their results in a press release, which you can find here. Find the rest of our client reviews on our Clutch profile.